DAMM Cellular Systems A/S has been awarded the contract to provide the DAMM TetraFlex Radio System for mission-critical secure communications at Kannur International Airport (KIAL) in Kannur, India. The DAMM TetraFlex radio system, which is expected to be up and running later this month (September), will be used by all airport operations and maintenance users. It is a fully-IP based solution, with decentralised architecture. It is compliant with the open TETRA standard, ensuring multi-vendor subscriber terminal support and can be integrated with smartphones for designated users using the DAMM TetraFlex PTT (Push-To-Talk) application. The system also includes integrated voice and data logging solution for storage and playback and gateways for interconnection to PBX and conventional networks. 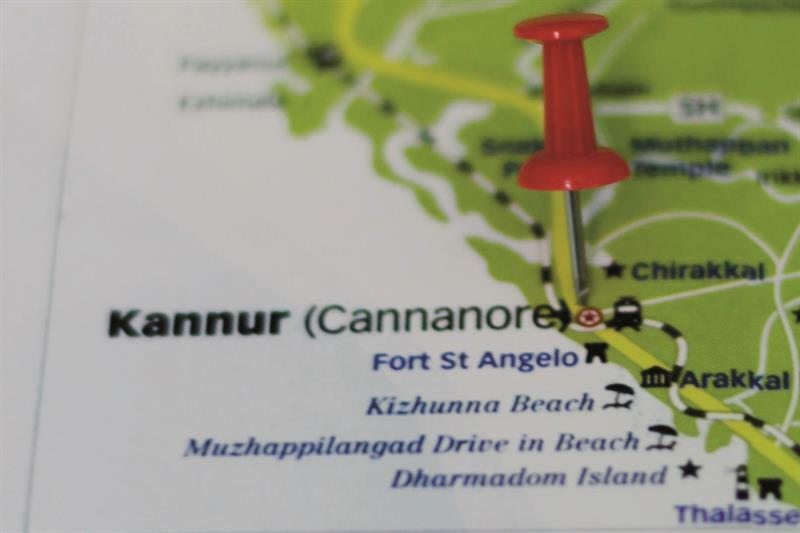 Kannur Airport will be the second Greenfield airport in Kerala, a state located in the southern region of India, its largest (with an area of 2,000 acres) and its fourth international airport. The airport is expected to have an approximate annual traffic of 1.65 million international and 160,000 domestic passengers in its first year of commercial operation. Consort Digital is the regional partner for DAMM Cellular Systems in India and will be supporting the delivery of the entire project to KIA, which is being handled by Telecommunication Consultants India Limited (TCIL). TCIL is acting as the turnkey contractor on the project.